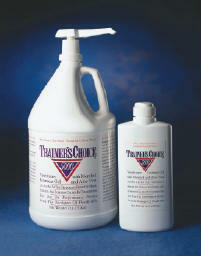 Trainer’s Choice is a unique veterinary liniment gel with menthol and aloe vera originally developed for racehorses. 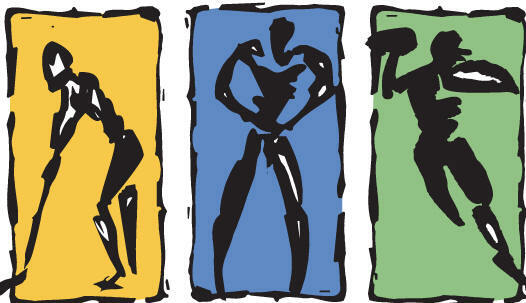 Use as an aid in the temporary relief of minor stiffness and soreness caused by overexertion. Trainer’s Choice is greaseless and stainless and easy to apply. Has proven effective in the treatment of racing greyhounds. Trainer’s Choice contains 7% menthol in a special aloe vera gel base also containing alcohol, allantoin, aloe vera gel, boric acid, carbomer 940, diazolidinyl urea, eucalyptus oil, glycerin, iodine, methylparabin, methyl salicylate, peppermint oil, polysobate 60, potassium iodide, propylene glycol, propylparaben, thyme oil, triethanolamine and water. Trainer’s Choice will not cause a positive result in post-competition drug testing.